Don’t be deceived by Andy’s laid-back demeanour. As COO at Mergence since 2012, he brings an in-depth technical knowledge and a wealth of hands-on experience in managing the operational and administration divisions of leading asset management and administration companies for the past 25 years. Andy started his career in the administration of offshore hedge funds in the Caribbean in 1992. He was keen to compare the surfing conditions there compared to his native Durban. In late 1995 he returned to South Africa, joining Coronation Fund Managers in early 1996. In mid-1998 he was one of the founders of FinSource (now Maitland) with Coronation as the lead client. During 2004/5 Andy was COO at African Harvest Fund Managers. He then had an interregnum of four years pursuing entrepreneurial interests in the construction and property fields before returning to consult in the financial services industry in 2010 prior to joining Mergence. Andy’s long-term business vision resonates with Mergence’s long-term investment approach. 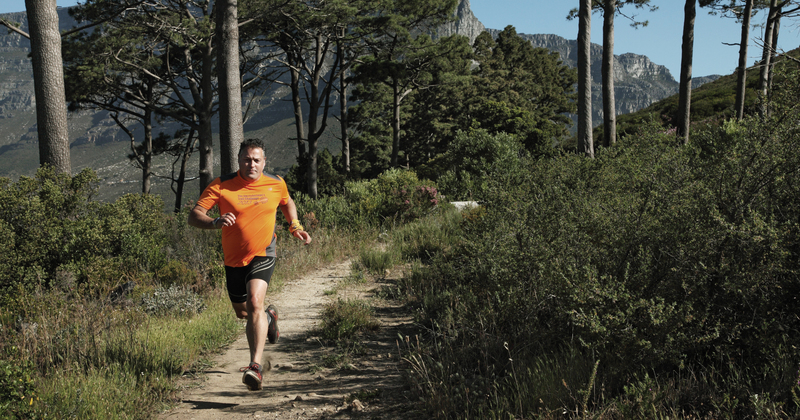 His perseverence is reflected in his passion for trail running. Andy is also the driving force behind Mergence’s ongoing proactive aim to operate as a sustainable business, with measurable greening initiatives in place following the adoption of a Sustainability Policy in 2016.